I love photos of Mt. Fuji! I’m obsessed and never give up taking a few nice shots myself. Usually I’m rather unlucky, though. 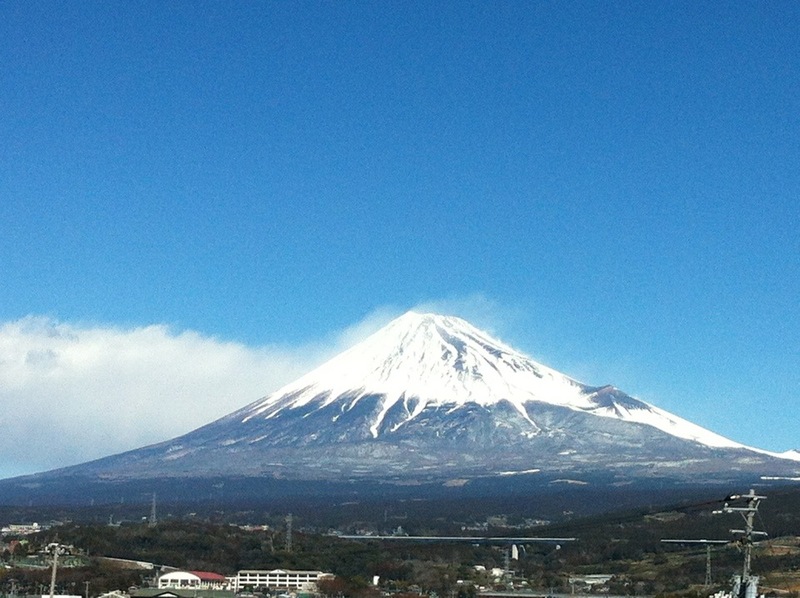 I have a lot of similar photos like the one above taken out of the Shinkansen.